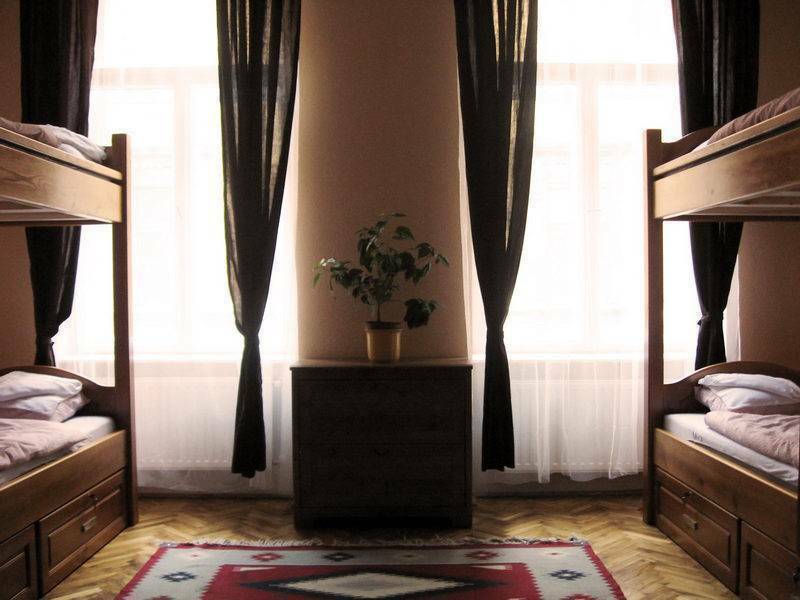 High quality private and dormitory rooms in the center. Full breakfast included! 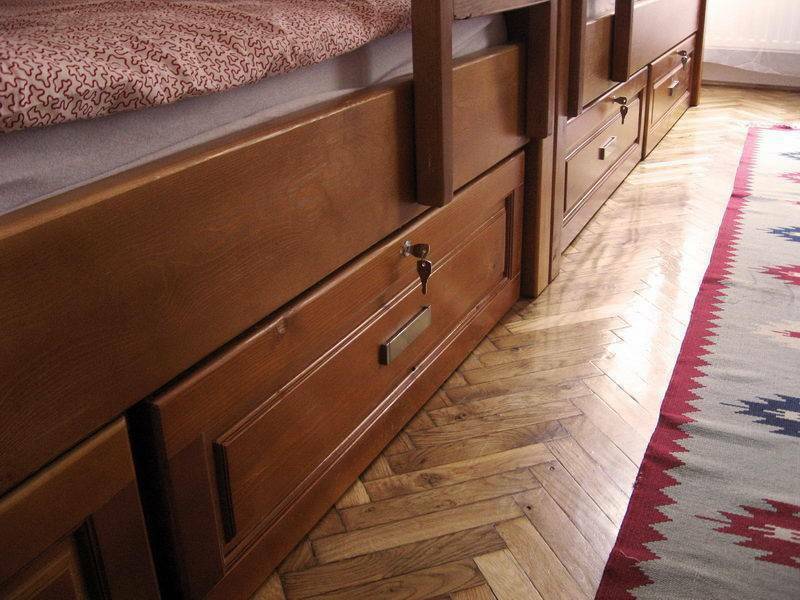 Professional, calm and peaceful hostel with smooth bio - mattresses and a fully equipped communal kitchen! We can do so much for you! Enjoy our famous hospitality at Corvin Point Rooms and Apartments are well connected to the main areas in Budapest - close to all the exciting sites - Ferenc körút Metro station. Our kind 24/7 reception is always ready to inform our guests about how to get around in the city, what current programs are available, and how to get the most from their stay. Our rooms are of different sizes and they can have air conditioning if you pay an extra of 5 Euros. From Corvin Point, you can easily reach all the important sightseeing spots (Váci Street, Parlament, Gellért Hill, Castle District, Museums, Heroes Square, River Danubeetc.) in 10-20 minutes. Whatever you need in the city, you can get it from the neighborhood within 500 meters: food shops, bakeries, banks, ATM machines, currency exchange, post office, pharmacy, movies, coffees, restaurants, pubs, music clubs, nightclubs, casinos. In addition, no worries about how to get home at night, most of the night buses stop 2 minutes from Corvin Point and are every 10-20 minutes. Airport Shuttle. The 'Airport Minibus' Service takes you directly to Corvin Point for HUF 2990 within 60 minutes. You can book the ticket for either one-way or return at the arrival hall. Take the local blue Repterbus/Airport Bus from the airport until its last stop. Tickets are available at the newspaper desk at the airport for HUF 270 HUF one way. (Be sure to buy two tickets). The bus will bring you to the blue metro line (M3). Use your second ticket at the entrance of the Metro. From the Kobanya-Kispest metro station, ride until the Ferenc korut Station. Come up from the underground at Corvin Mozi (Corvin Cinema) and walk along on Jozsef korut for 200m until the second street, which is Nap utca. The Corvin Point Rooms and Apartments is the first building on the left side. (Nap utca 4.) Doorbells are on the wall just right from the entrance. Look for 'Corvin Point' written red in the left column. The entire trip will take about 70-80 minutes. Zona taxi takes you from the exit of the airport to Corvin Point for a flat rate of 4500HUF/20Euro. Otherwise Taxi service in the city is only reliable if you book by telephone, so please ask the receptionist at Corvin Point hostel to assist you. Otherwise, be sure to confirm the price before starting your ride. Take the red line metro (M2) to Blaha Lujza ter. After stepping out of the metro, take the escalator up. You will be in an underground plaza, not yet at street level. From here there are two stairs in front of you which exit to the tram stop (Nr. 4-6); take the one that is most directly in front of you (tram Nr. 4-6 towards Boraros ter). Take the tram and go 3 stops until Ulloi ut. Get off the tram but dont go down to the underground! Come all the way back at the end of the tram stop until the zebra and cross the street (Jozsef korut) to the beginning of Nap utca. Corvin Point Rooms and Apartments is at Nap utca 4. the first building on your left. Doorbells are on the wall just right from the entrance. Look for 'Corvin Point' written red in the left column. Take the tram Nr. 4-6 until Ulloi ut. Get off the tram but do not go down to the underground! Come all the way back at the end of the tram stop until the zebra and cross the street (Jozsef korut) to the beginning of Nap utca. Corvin Point Rooms and Apartments is at Nap utca 4. the first building on your left. Doorbells are on the wall just right from the entrance. Look for 'Corvin Point' written red in the left column. Bus terminals are next to metro stations. Look for line M2 or M3 and see the Train Station section above for further details. IF YOU ARE USING GPS BE CAREFULL! THERE ARE MANY 'NAP UTCA' OUTSIDE THE CITY. WE ARE IN THE VIII. DISTRICT IN THE CENTER. In order to take the right bridge (Petofi hid) you have to take the left lanes when you reach the city. Follow the road (~6-8 km) until you go over the bridge (Petofi hid). Continue your way on the Great Boulvard (Ferenc korut). Cross the big intersection (Ulloi ut) and at the second street turn right. The hostel is the second building on your left. Nap utca is a one way street, entering from Jozsef korut is possible. Keep in mind though that there is no free parking in the city center. There are many parking lots right next to us where one hour parking costs about 0, 5 EUR. Write us for further details.